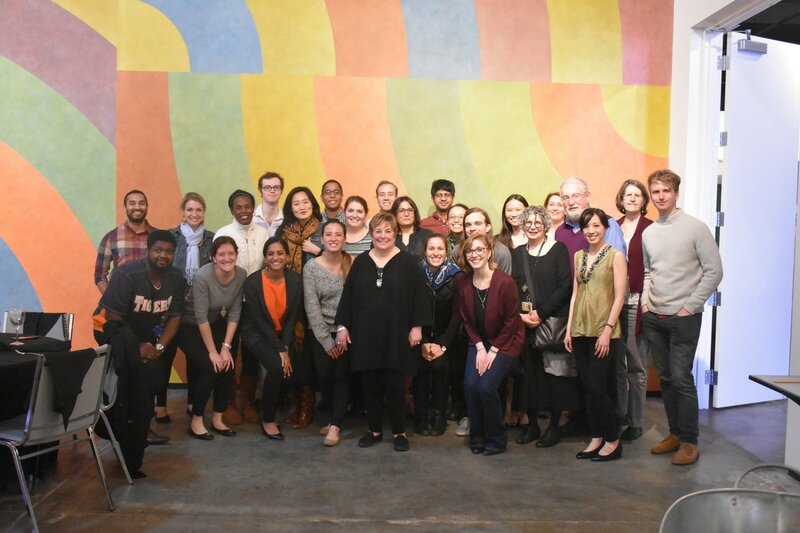 On Monday, April 3, the Medical Arts Program will be taking a tour of the Maxine and Stuart Frankel Foundation for Art Collection, located in Troy, MI, followed by dinner. We will view a spectacular collection of modern and contemporary art, comprised primarily of sculpture, painting, works on paper, and new media. It includes work based on both traditional and contemporary technology. This is a wonderful and rare opportunity to see and discuss a fabulous collection of art that is not usually open to the public. For more details about the location of this, please contact our program assistant, Morgan LaMonica, at medarts.info@umich.edu.